Small business management is changing rapidly; more dramatically and at a faster pace than we have ever seen before. 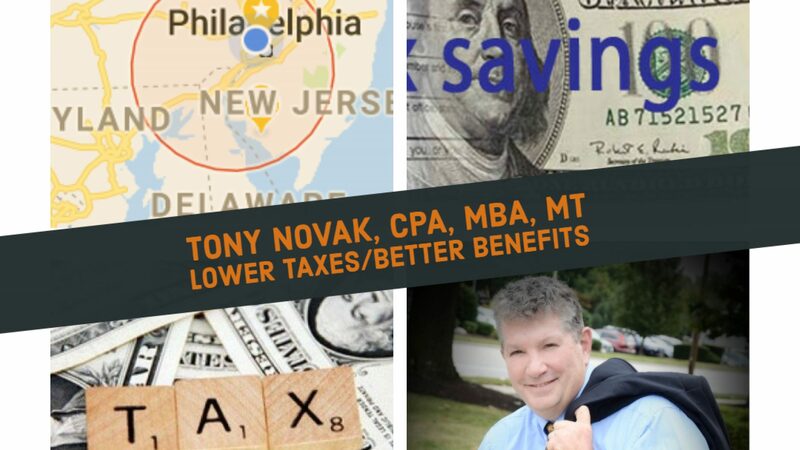 As a small business CPA I feel that it is important to help clients forecast the impact, tap into and leverage the benefits whenever possible and minimize the damaging impact of change when it appears. We’ve seen plenty of examples already – even in my own small business community – where a simple decision to continue ‘business as usual’ has actually put some companies out of business. Change the focus from ‘crisis manager’ to ‘opportunity director’. Act more quickly to fully and formally consider the impact of changes observed in the market. 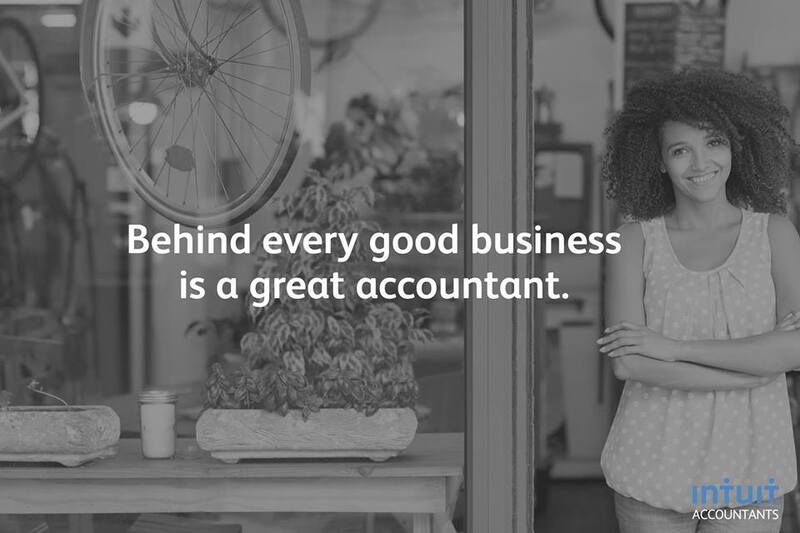 Integrate your accountant into the business networking, including social media. Continuously look for opportunities to boost your business with innovations. (If you don’t, others will). If you still look at your accountant as the person you go to once a year or once a quarter to file taxes then this may be the time to consider how much more is possible by bringing on a true partner to help a boost to innovation and opportunity within your operation.